We were clearing up the house after taking down all the Christmas decorations and we came across this mysterious bottle. Okay okay… I say “mysterious” but actually, as soon as I saw it I knew exactly what it was. Sometime in the last few years mum made some limoncello with vodka and lemon rind then left it to season. Obviously we forgot about it and it even managed to accompany us undetected through a house-move. I’m not quite sure how this happened but there you go. So obviously I wanted to (a) taste it and (b) use it in martini form somehow. 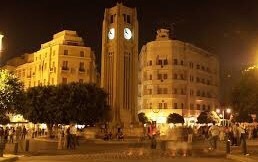 A few years back a man in Beirut told me he liked to add a teaspoon or two of limoncello to his martinis to give them a nice, citrusy note. 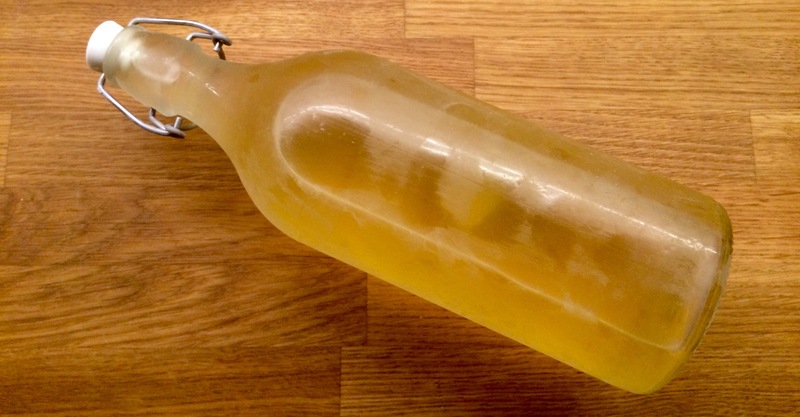 I chucked the limoncello into the freezer for a few hours, although note that some limoncellos might freeze. Mum’s was suitably alcoholic that it did not. 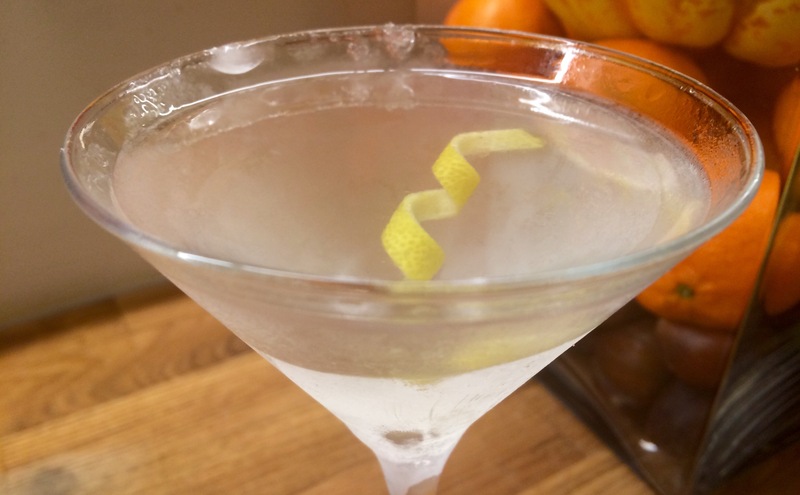 Add one teaspoon to a normal martini (the standard recipe is here) and stir it with your piece of lemon peel. Serve. It adds a nice lemon aftertaste but is a little sweet, so consider using less vermouth than normal if you want to try this out. It’s also worth noting that this makes an excellent substitute if you find yourself without any fresh lemons. Remember – these are crucial for making a standard martini (unless you’re having it dirty or you’ve got a very good or distinctive gin to taste). 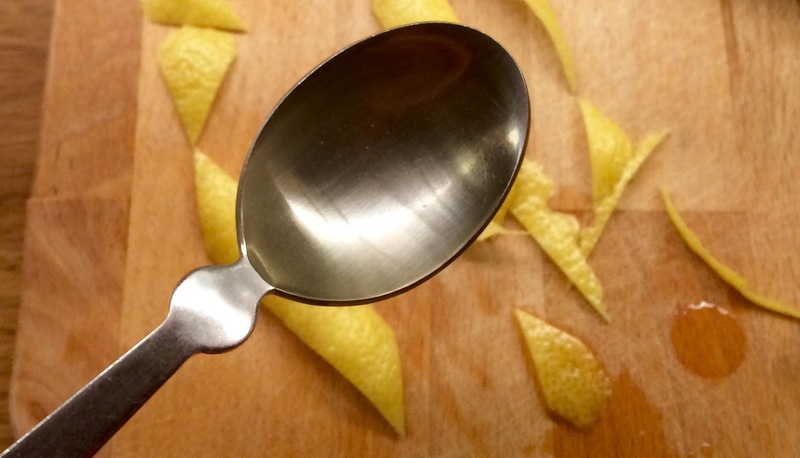 A teaspoon of limoncello might be a nicer to impart a lemon flavour than using a dab of lemon oil which I sometimes resort to. The limoncello also goes very nicely added to a gin and tonic (with a 50:50 gin:limoncello ratio). 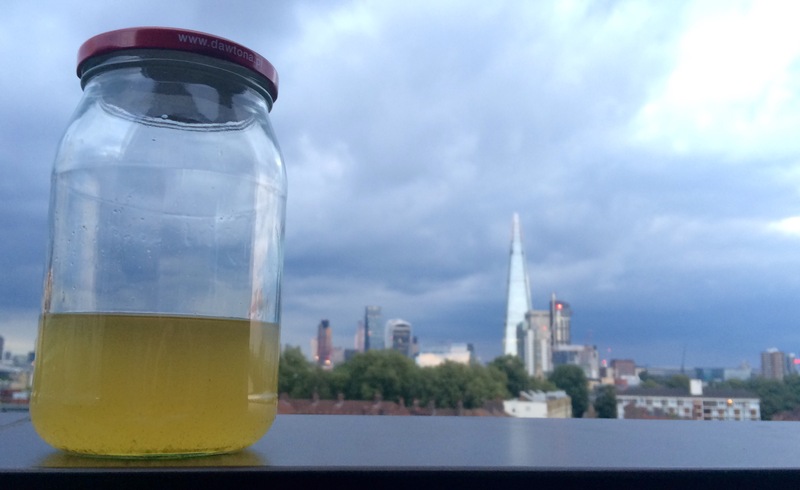 So act now: buy some limoncello, make your own, or give your house a spring clean. You never know what alcoholic delights might be gathering dust in a corner. If you’re moving house be especially sure to check for rogue bottles. You wouldn’t want the next occupants to enjoy it at your expense. I have been working on this concept for a long time. 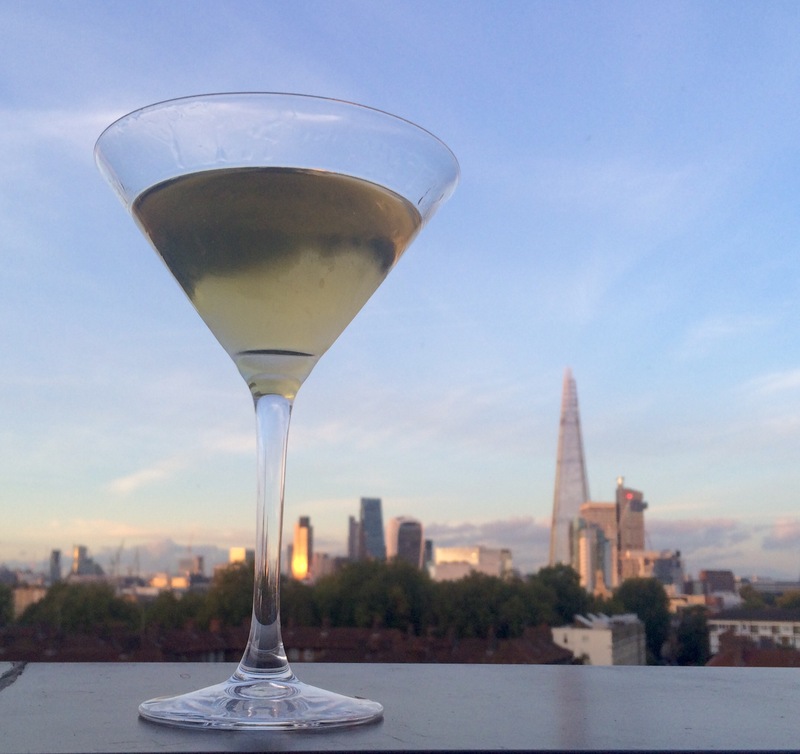 It’s not a true martini, but it aims to serve a similar purpose, especially for those in Sri Lanka, perhaps without access to gin or vermouth. I resisted pressure to name it the Tamil Tiger Martini (it’s fiery, complex and deadly) as this would feel wholly inappropriate after Sri Lanka’s bitter internal tragedy. Instead I have opted for the Serendipitini. Serendib was the old Arabic word for Sri Lanka. It means ‘lucky surprise’ and is where the word Serendipity comes from. Sri Lanka is full of lucky surprises, not least its alcoholic delights. Having previously lived in Sri Lanka I developed a strong taste for their national spirit: Arrack. The drink is very distinctive, but then so is its production method. Very early in the morning, toddy-tappers climb up coconut trees in certain parts of Sri Lanka. They are there to harvest a very special type of sap. If you cut the flowers in a certain way they produce a light, sweet liquid which the British colloquially referred to as ‘toddy’. With its high sugar content this liquid starts to ferment almost immediately and has become alcoholic by breakfast time. It can be drunk straight from the bottle, although you might have to scrape ants off the top layer – I’m afraid I’m not kidding. It is totally organic, fresh and tastes heavenly. However, given its cheapness, some Sri Lankans might not approve of foreigners consuming it, depending on who you talk to. It is sometimes seen as a poor-mans drink (because it literally grows on trees) so you might be expected to try something more refined (i.e. produced in a brewery or distillery). However, you must persist and obtain some! It’s a delight to drink at the beach after breakfast. Spend the morning happily sipping it in the sun. However, note that the liquid will start to ferment to unhealthy levels by about 11am. If you drink it after this time, or consume any of the sediment that builds up in your bottle, you could end up with an upset stomach. You should also avoid sealing any containers which carry toddy. 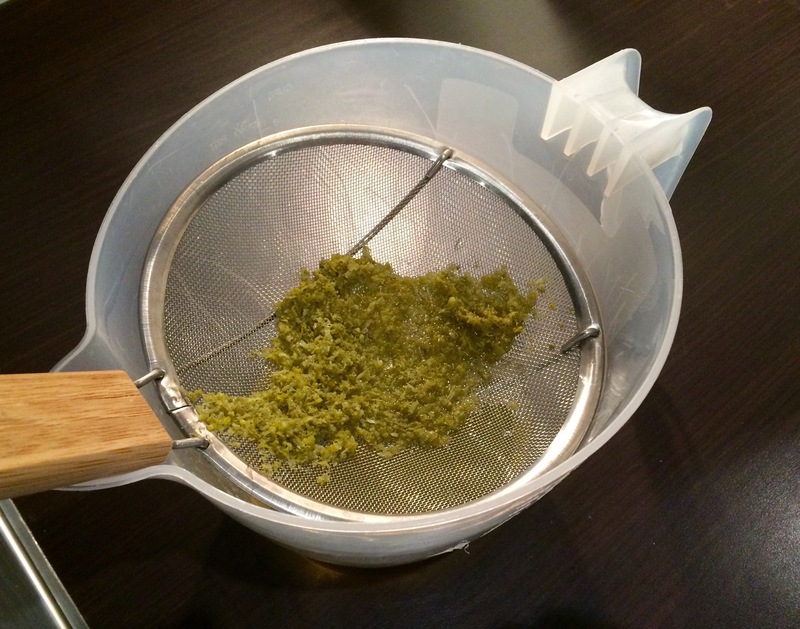 As it ferments, the pressure can build up and the container can burst. Don’t shake the liquid either! So that’s toddy, the wonder drink that has been gifted to mankind. But what if you don’t want to drink in the morning? Large quantities of the liquid are extracted each morning and allowed to ferment naturally. 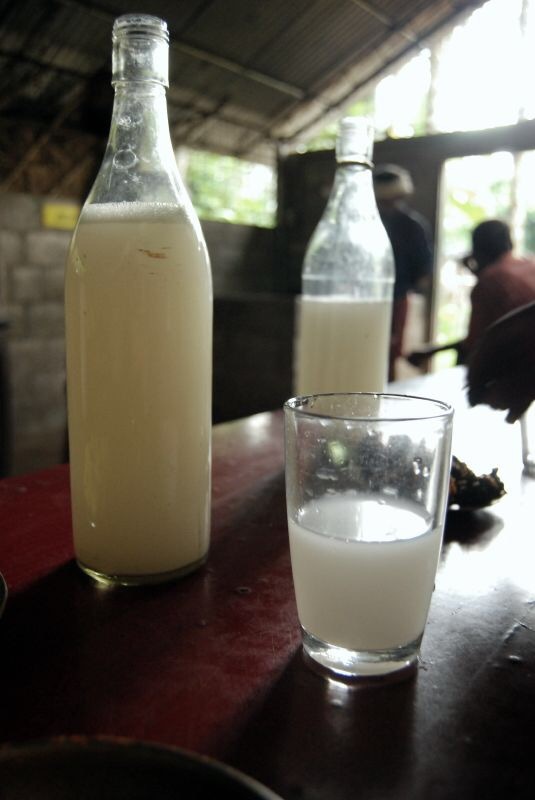 This liquid is then distilled to create Arrack. 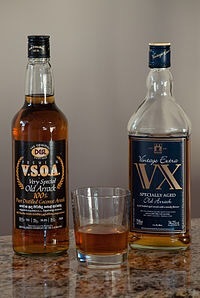 The beverage has been compared to whisky or rum in flavouring. It can be fiery, but with strong notes of caramel to mellow out the flavour. 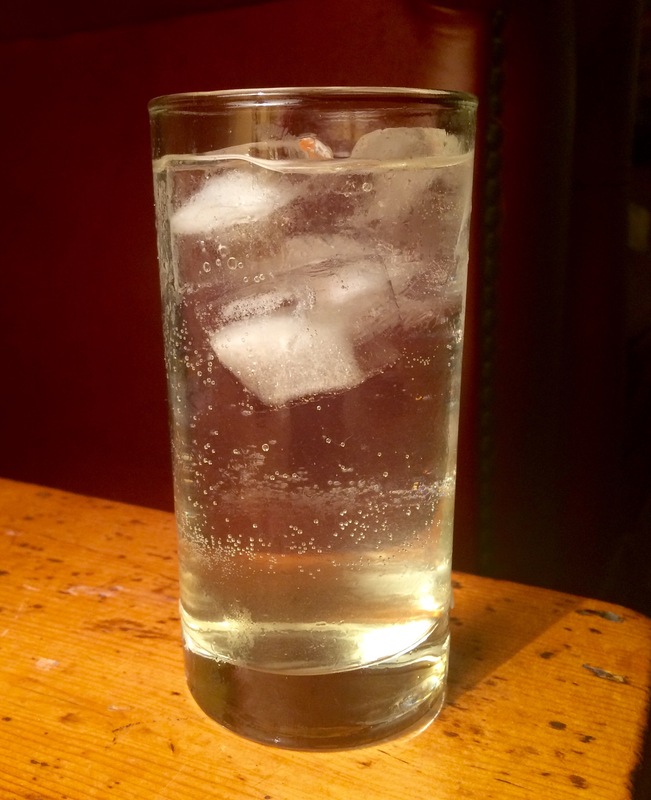 During my time in Sri Lanka we would mix it with coca cola, ginger beer (very refreshing), fresh lime juice (with limes gathered from the garden) or we would drink it neat (sometimes referred to as ‘raw’ on the island). Trendy cocktail bars in Colombo (and even London) often pair it with a range of flavours such as mango juice or cinnamon. However, I always felt that these flavours masked the arrack. I like to channel Marcel Proust; the aroma sniffed from a bottle alone is enough to transport me back to the lush green Hill Country or the transcendent beaches of Trimcomalee. As such, I wanted to create a drink that enhanced the rich, syrupy arrack character rather than smothering it in a pot pouri other flavours. I also wanted to create a drink that contained elements of the classic martini, such as temperature and powerful subtlety. A cold drink is extremely welcome after a hot day in Sri Lanka so I keep the arrack in the freezer for a day before serving. If it’s good quality it shouldn’t freeze solid. 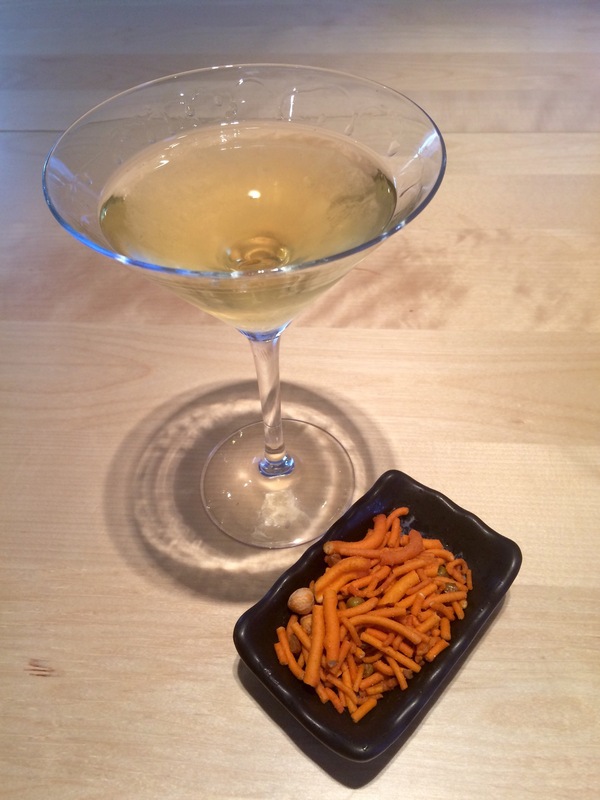 I also wanted to embrace the martini concept of simplicity so I decided to pair the arrack with only one other flavour. 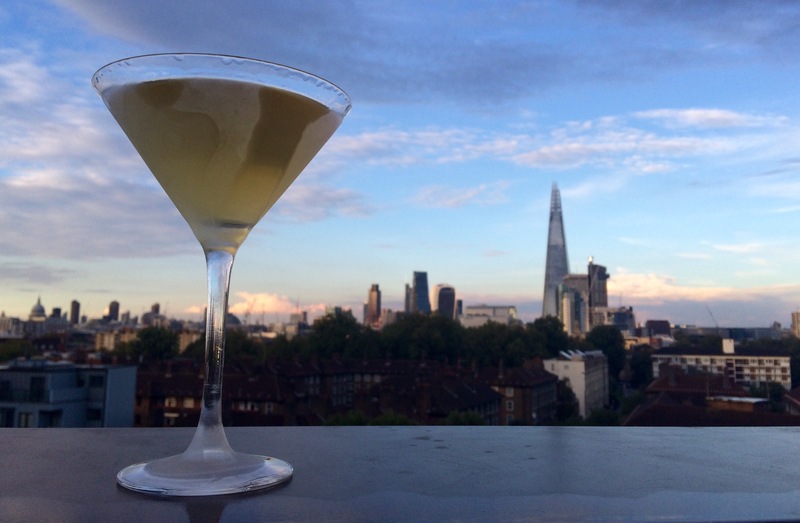 A classic gin martini is very much enhanced by the citrus flavouring of lemon oil, squeezed from a strip of peel. Arrack is also enhanced by citrus so I decided to play around with the concept of lime-cello. This is essentially limoncello but made with limes instead. Limes, known in Sinhala as ‘dehi’ are widely available and consumed in Sri Lanka. A Sri Lankan garden can often resemble an overgrown forest from a distance, but upon closer inspection you will find that most contain a veritable cacophony of consumable fruits. If you can harvest your own for this recipe I’m sure it will taste much better. Not all of it will dissolve but don’t worry. Once the mixture has cooled down give it a shake and add it to the infused vodka. That’s it. It’s very easy, you just have to wait a few weeks for it to infuse. Like the arrack, I like to keep it in the freezer for at least 24 hours before serving. When it’s time to pour, take a strip of lime peel and squeeze it into a chilled martini glass, then rub it around the glass to transfer as much of the citrus oil as possible. 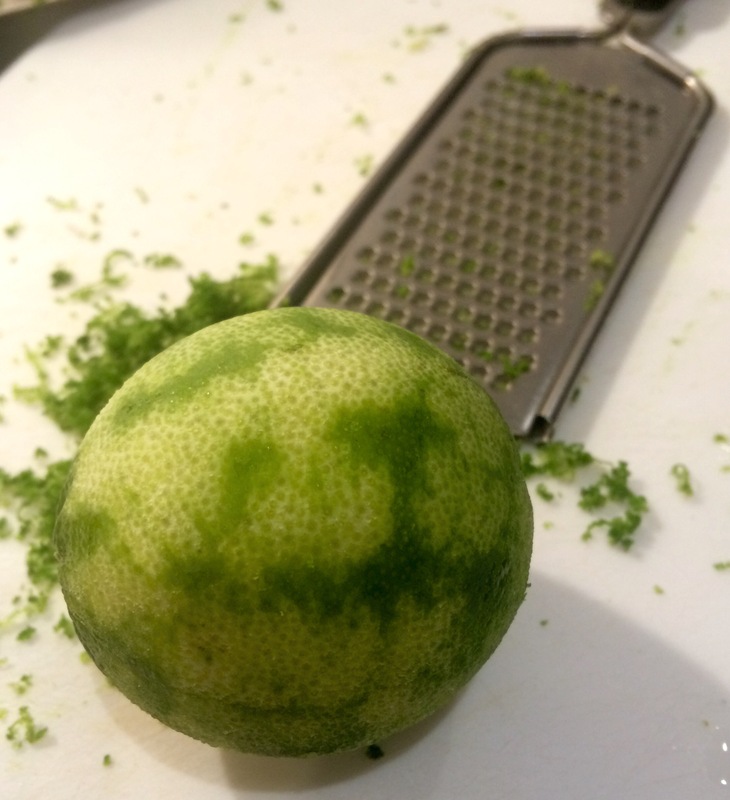 Stir well using the lime peel (which you can then use as a garnish). Be warned, it’s slightly bitter and very strong. Nonetheless, it’s definitely a nice way to end a day of working in Colombo, going on Safari in the country’s many beautiful nature reserves, hiking around the country’s rich architectural heritage or just spending the day at the beach. In terms of selecting arrack I usually drank Very Special mark in Sri Lanka but i would generally get just what I could get my hands on. 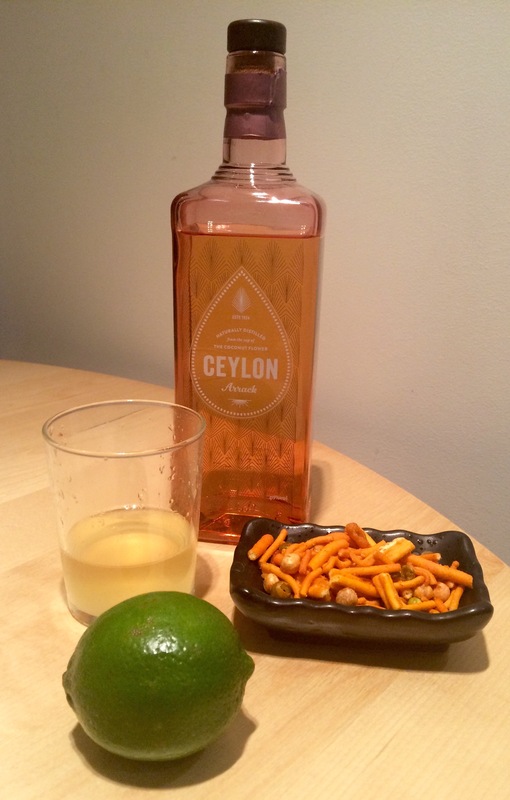 A very good friend from Colombo brought me back some Ceylon Arrack. In a beautiful bottle and probably the most commonly seen in a cocktail bar I would describe the arrack as light, smooth and pure – a really refined taste and certainly the best one I’ve encountered for an Arrack-Virgin. Otherwise you may find some of the others to be a bit more viscous and/or fiery. Note that in Sri Lankan drinking culture it’s almost sacrilegious to drink without eating something at the same time. There is an array of bites you could serve with this. Devilled prawns or cuttlefish spring to mind, or a simple bite mix (usually referred to internationally as Bombay Mix). It may not be Kandy, but this is as close as I will get to the island of Serendipity. Otherwise try Sekara in Victoria for authentic Sinhalese cooking, and a range of restaurants in Tooting and Croydon for good Tamil food.